Load Guides are available for both galvanized steel and aluminum boat lifts. They include horizontal carpeted guides which gently center your boat over the boat lift. 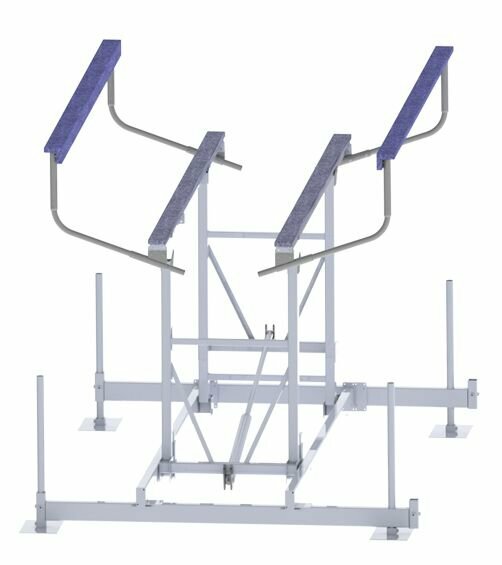 Designed for boat lifts ranging from 4,500-8,000 pound capacity.